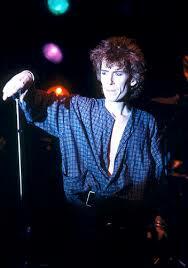 Richard Lofthouse Butler (born 5 June 1956, Kingston-upon-Thames, Surrey, England) is the lead singer of the Psychedelic Furs. He is also the founder and vocalist for the disbanded Love Spit Love. He currently resides in Beacon, New York. 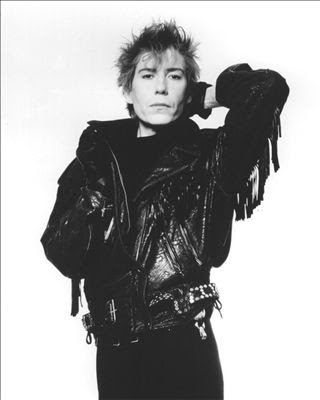 Butler formed the Psychedelic Furs in 1977 with his bassist brother Tim Butler. Joined by guitarist John Ashton, guitarist Roger Morris, drummer Vince Ely and sax player Duncan Kilburn, the band quickly ascended to the heights of all six members' rock careers. Its self-titled 1980 debut on Columbia Records and the 1981 Talk Talk Talk included 20 songs. In the 1990s, he became the founder and vocalist of Love Spit Love, but by 2000 he said Love Spit Love had "gone into remission." His work with Love Spit Love can be heard on the hit syndicated television show Charmed. A truncated version of LSL's cover version of The Smiths' hit song "How Soon Is Now?" - recorded for The Craft soundtrack - plays during the Charmed opening credits. He also sang backing vocals, on "I Am Anastasia" by the American band, Sponge. Love Spit Love's "Am I Wrong" was the theme over the opening credits of the 1995 film Angus. In 2001, The Psychedelic Furs reformed after a nine-year hiatus, and have toured worldwide since then. 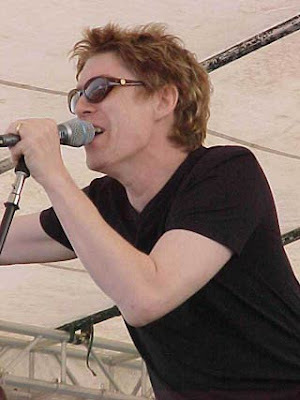 In early 2006, Butler released the solo album titled Richard Butler, a collection of songs dedicated to his late father, Dr. George Butler, and also Jon Carin's father, Dr. Arthur A. Carin (Jon Carin was Richard Butler's collaborator on the release, co-authoring and arranging much of the music). Initially trained as a painter, Butler has had gallery exhibitions in the US cities of New York City, Miami, and Florence, Italy. One of his works, "Girl With a Map," is the CD's cover art. In 2014, Butler covered Charles Aznavour's "She" for the Gone Girl teaser trailer. Laura Phillips "Laurie" Anderson (born June 5, 1947) is an American experimental performance artist, composer and musician who plays violin and keyboards and sings in a variety of experimental music and art rock styles. 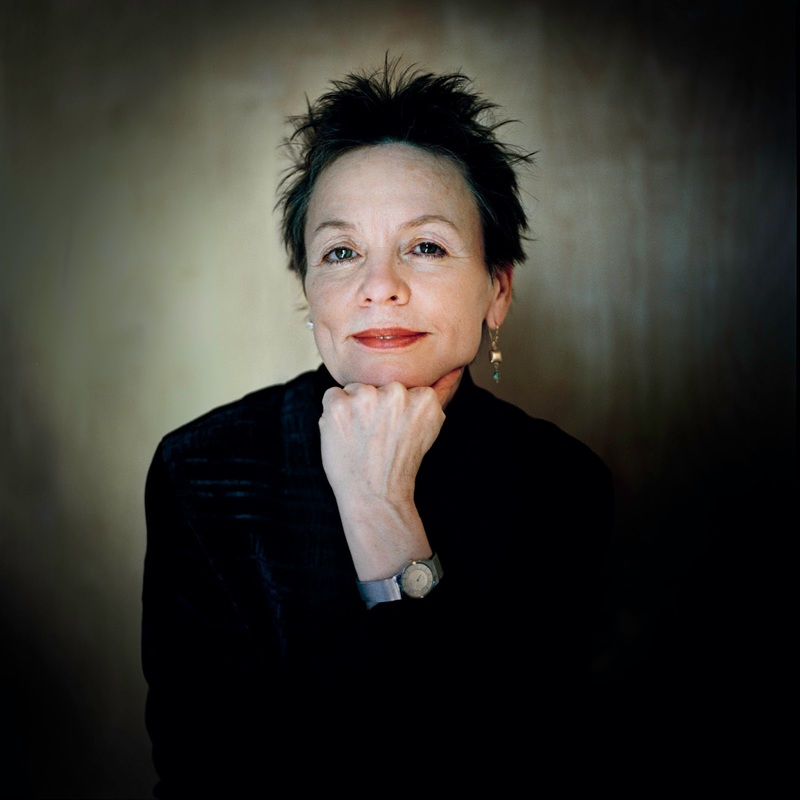 Initially trained as a sculptor, Anderson did her first performance-art piece in the late 1960s. Throughout the 1970s, Anderson did a variety of different performance-art activities. 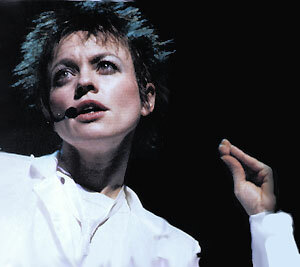 She became widely known outside the art world in 1981 when her single "O Superman" reached number two on the UK pop charts. 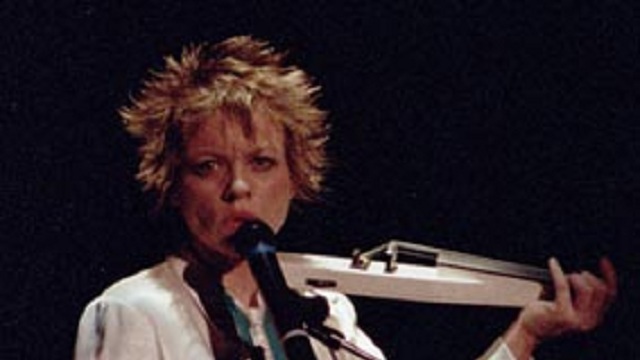 She also starred in and directed the 1986 concert film Home of the Brave. 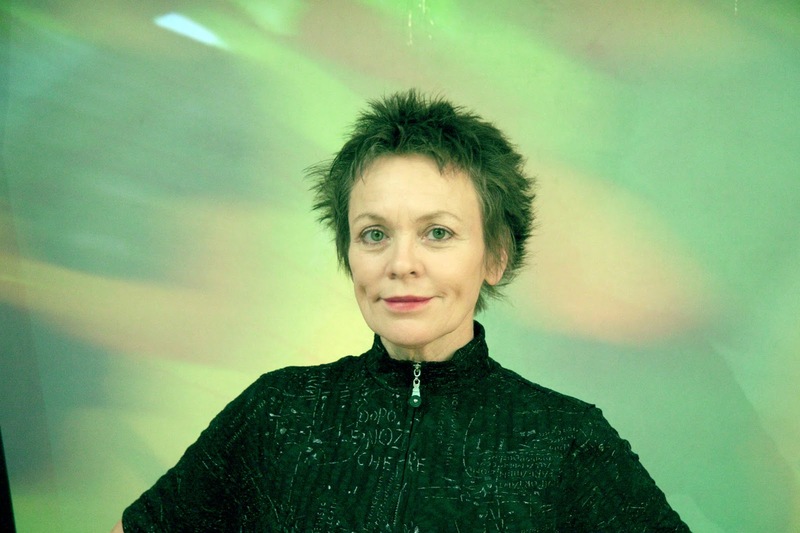 Anderson is a pioneer in electronic music and has invented several devices that she has used in her recordings and performance art shows. In 1977, she created a tape-bow violin that uses recorded magnetic tape on the bow instead of horsehair and a magnetic tape head in the bridge. In the late 1990s, she developed a talking stick, a six-foot-long baton-like MIDI controller that can access and replicate sounds. Anderson started dating Lou Reed in 1992, and was married to him from 2008 until his death in 2013.